November marks the beginning of the dry season in Kerala. The monsoon season has bid adieu and the amount of rainfall drastically drops during the course of this month. 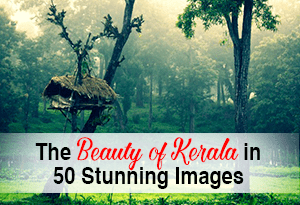 If you’ve been waiting to explore Kerala without the hassle of unexpected rains, now would be a great time. November is a good month to head on over to God’s own country since the weather is pleasant. It’s not unbearably hot during the day, nor are the nights unusually cold. 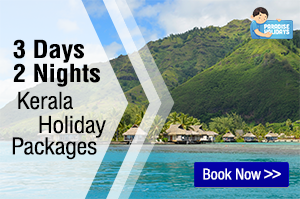 The predictable climate this month eases travel planning and ensures you can follow your itinerary without any hinderance from the elements. 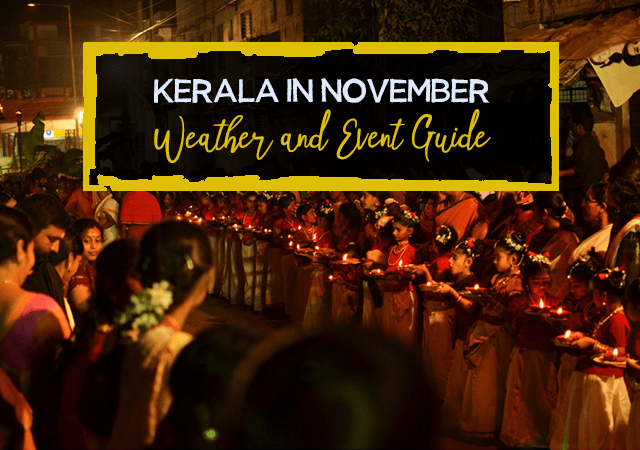 Read on to know what the weather will be like in Kerala this November, what you need to be prepared for and the major events in the state that you can experience on your trip. The temperature in Kerala is likely to remain almost the same as last month, as is usually the case here between the months of July and December. The average temperature across the state is expected to be around 27 °C or 81 °F throughout the month. When compared to October, the average day temperature is a degree warmer and the night temperatures are expected to drop a degree, making it slightly cooler. Here’s some more information on the Kerala weather for November. As mentioned earlier, there will be a huge decrease in the amount of rainfall during the course of the month. Chances of rainfall will drop from 45% at the beginning of the month to 21% towards the end of the month. Kerala is likely to receive about 192mm of rain in November which will be spread across 13 days. This means it’s less likely to rain during your trip to Kerala. If it does rain, there’s a 71% probability that you are going to experience a thunderstorm. The cloud cover decreases along with the possibility of rain through the month. Cloud cover will drop from 54% to 41% during the course of the month. If you’re planning your Kerala trip towards the end of November, you can expect to see quite a bit of sunshine. When packing your bags, come prepared for slightly warmer days and pleasant nights. It’s best to wear light, airy clothing that will help you beat the heat during the day time and also dry out easily if you’re caught in a thunderstorm. If you’re visiting during the beginning of the month, carry a small umbrella or light raincoat, just in case it rains. Although the nights will be a degree cooler than earlier months, it will be quite pleasant so you won’t require woolen wear. Make sure you carry the right footwear, especially if you’re planning a trek or walking long distances. Here are some precautions you can take if you’re travelling to Kerala this November. Keep yourself hydrated with plenty of bottled water and fresh juices, especially if you’re spending the day outdoors. Consult a weather app so you can plan your day based on the weather. Make sure you keep a mosquito repellent handy and use it liberally. Secure your valuables and travel documents so they don’t get lost while you’re travelling. Travel is a breeze in Kerala. There is a good network of buses and trains to take you to just about any place in the state. For shorter distances, you can hire cabs or autorickshaws that are available at reasonable prices. There are some exciting cultural events taking place this month in Kerala. 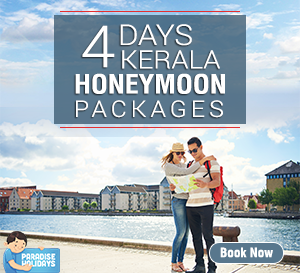 You can plan your trip around these events to get your fill of the native traditions and experience Kerala culture to the fullest. 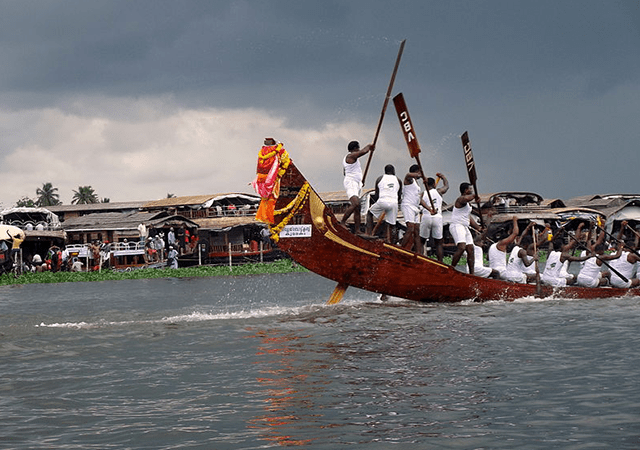 This prestigious boating competition is to be held at the Punnamada Lake in Alappuzha on November 10th. The lake comes alive as hundreds of rowers on huge chundan valloms (snake boats) compete against other teams to win the coveted silver snake boat trophy. 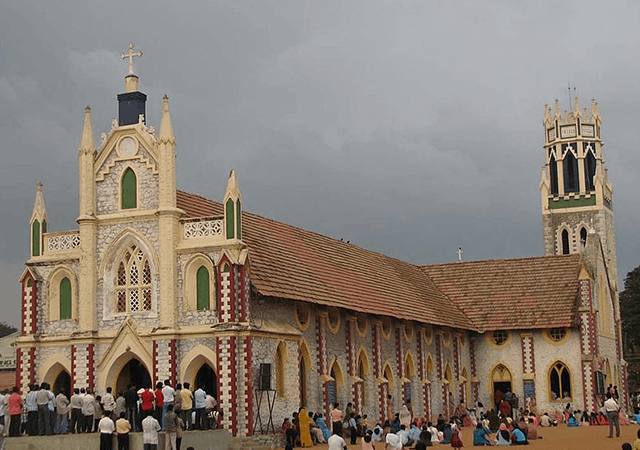 This 10-day annual feast will be observed between 17th and 26th November at the Madre-de-Deus Church in Vettukadu, Thiruvananthapuram. Special prayers and a ceremonial procession are included in the celebrations at this 500-year-old church. The Mandalakala season from 17th November to 27th December marks the beginning of the annual Sabarimala pilgrimage. Thousands of devotees from all over India throng the Ayyappa Temple at Sabarimala in Pathanamthitta during this season every year. 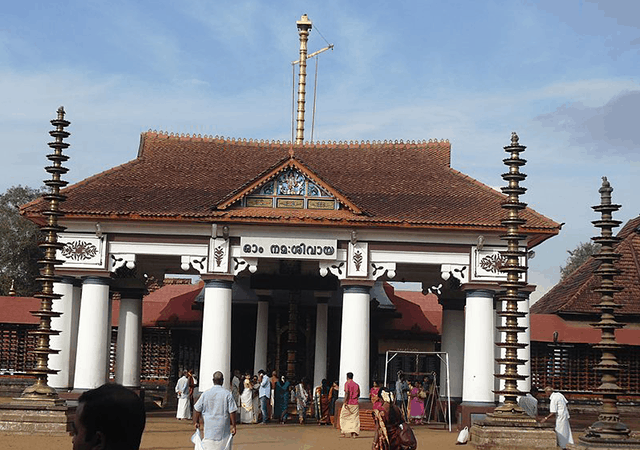 The culmination of the annual festival will be celebrated on 30th November at the Vaikom Mahadeva Temple in Kottayam. 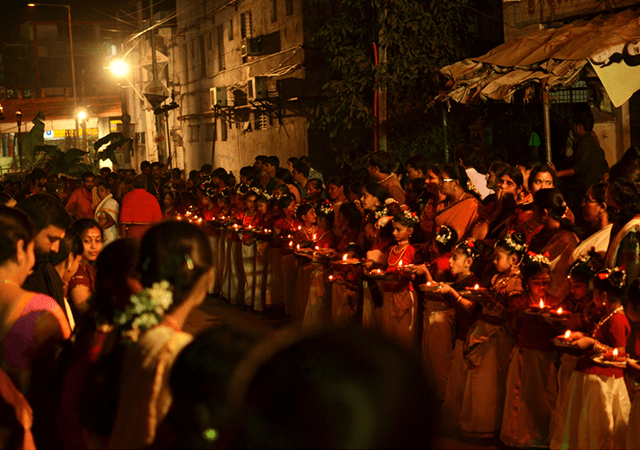 The festivities include music concerts, pageants, Kathakali performances and various dance recitals. 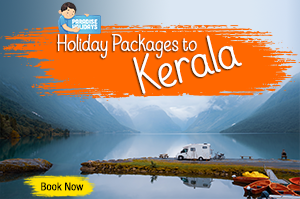 Make the most of your November by heading over to Kerala before the year ends. The pleasant climate will make your stay a lot more enjoyable. 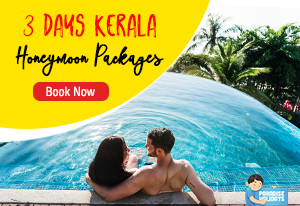 Whether you’re planning to hike up the hills or lounge back at the beach, your vacation will be complete when you visit the luxurious lap of nature this month in Kerala. Really glad to hear that you find the article helpful. 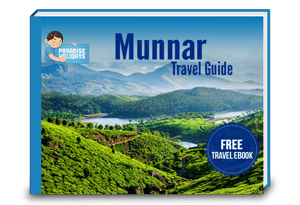 Keep following our blog for more informative articles on travel in Kerala.